Africa requires Sh 9.8 trillion ($93 billion) per year to finance large-scale infrastructure and manufacturing projects, while external funding is also needed to offset ballooning fiscal deficits, which could be plugged by Islamic finance, according to a new report. The report, “Islamic Finance in Africa: A Promising Future” by the Islamic Corporation for the Development of the Private Sector (ICD)that takes an in-depth look at the tremendous growth opportunities for Islamic finance to flourish in the region also revealed about 2 billion adults remain unbanked globally. Currently, sub-Saharan Africa alone accounts for as much as 17percent of the world’s unbanked adults. In addition, there is a significant funding potential opportunity for Islamic banks in view of the increasing emergence of small-to-medium enterprises (SMEs) across Africa. In light of relatively low-income levels, a large informal sector and the prevalence of small businesses in Africa, Islamic microfinance is also a growth area worth looking into. The report also highlights notable progress in the sukuk sector, where recent developments have seen governments focusing more on creating a more enabling environment for sukuk issuances. Some countries which have issued sukuk include Gambia, Sudan, Senegal and South Africa, while Ivory Coast is lining up to issue its debut sukuk at the end of the year. Moving forward, several countries such as Tunisia, Egypt and Morocco have expressed keen interest in tapping the sukuk market for infrastructure financing and have finalized or are in the midst of finalizing their legal frameworks to promote sukuk issuances. 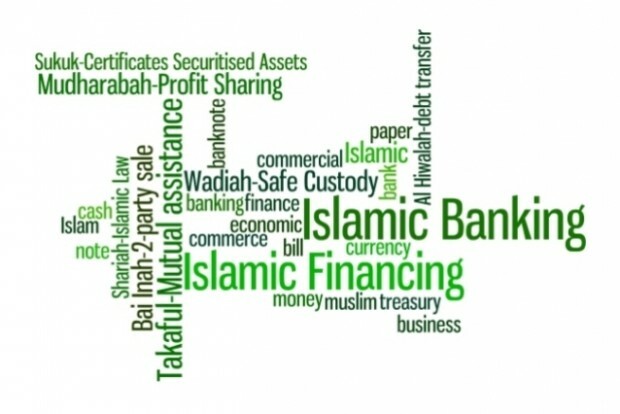 Although the Islamic financial services industry in Africa is currently dominated by the banking and sukuk segments, growth potential remains in the asset management and takaful spheres. The report is being published as the global banking community comes together to define a transformative new landscape to integrate Islamic finance into the mainstream.